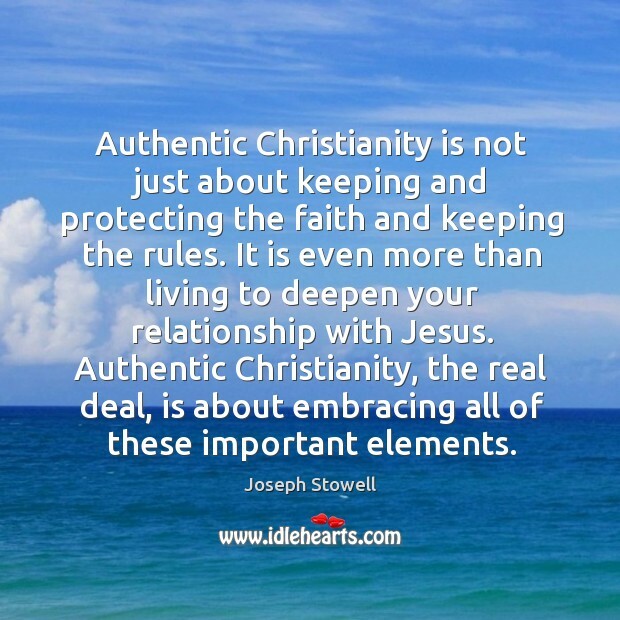 Quotations about Authentic Christianity. Quotes to stimulate mind and drive action! Use the words and quote images to feed your brain inspiring things daily! 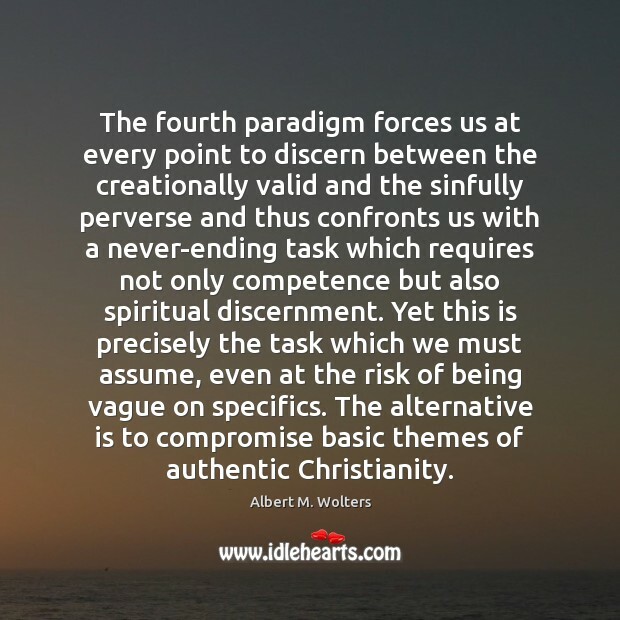 The fourth paradigm forces us at every point to discern between the creationally valid and the sinfully perverse and thus confronts us with a never-ending task which requires not only competence but also spiritual discernment. Yet this is precisely the task which we must assume, even at the risk of being vague on specifics. The alternative is to compromise basic themes of authentic Christianity. 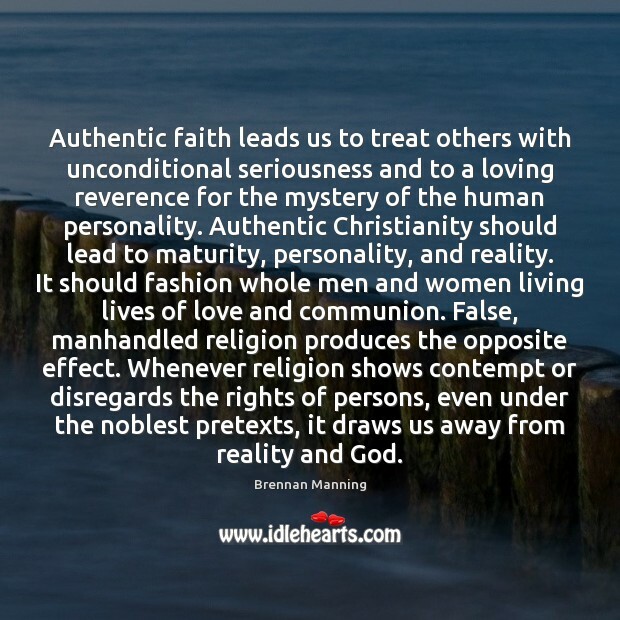 Authentic faith leads us to treat others with unconditional seriousness and to a loving reverence for the mystery of the human personality. 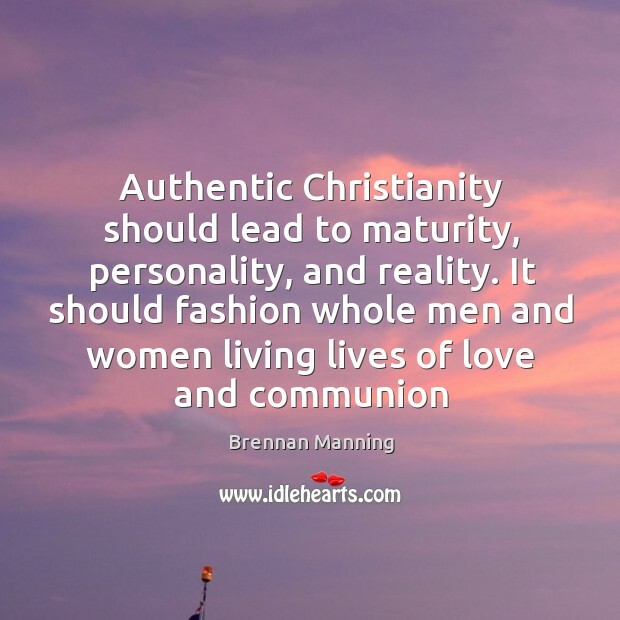 Authentic Christianity should lead to maturity, personality, and reality. It should fashion whole men and women living lives of love and communion. False, manhandled religion produces the opposite effect. Whenever religion shows contempt or disregards the rights of persons, even under the noblest pretexts, it draws us away from reality and God. 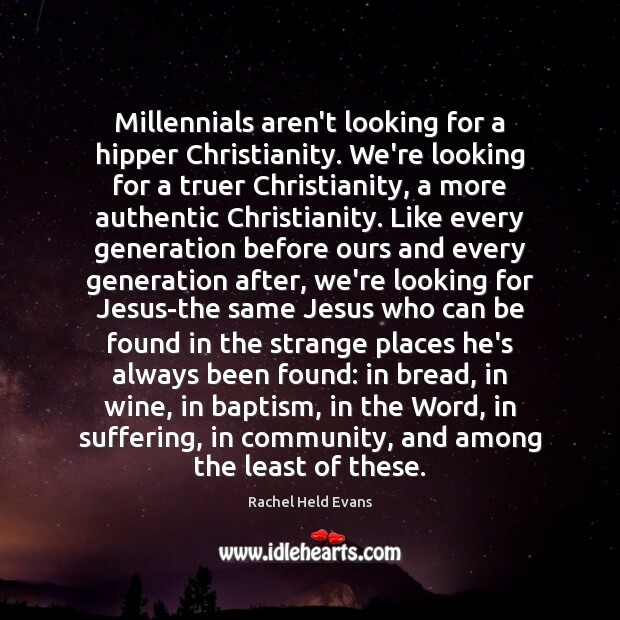 Millennials aren't looking for a hipper Christianity. 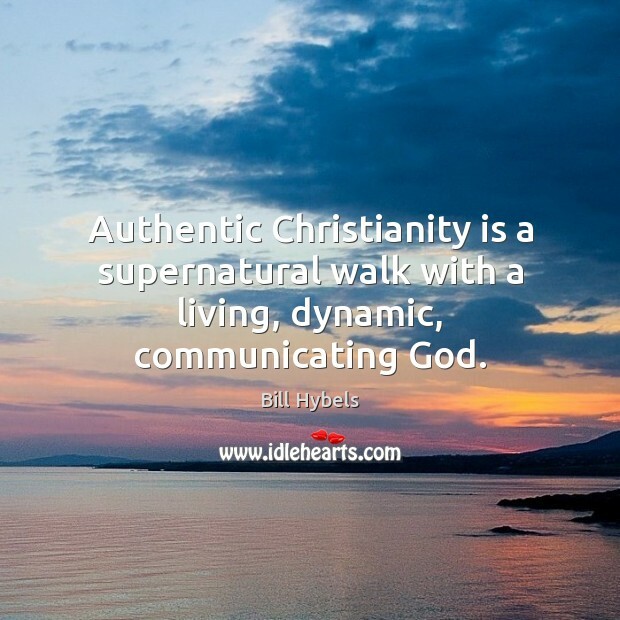 We're looking for a truer Christianity, a more authentic Christianity. Like every generation before ours and every generation after, we're looking for Jesus-the same Jesus who can be found in the strange places he's always been found: in bread, in wine, in baptism, in the Word, in suffering, in community, and among the least of these. 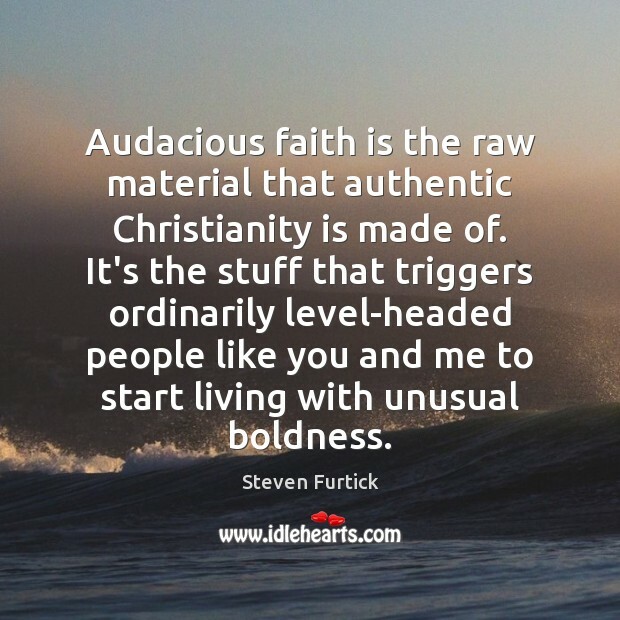 Audacious faith is the raw material that authentic Christianity is made of. It's the stuff that triggers ordinarily level-headed people like you and me to start living with unusual boldness. 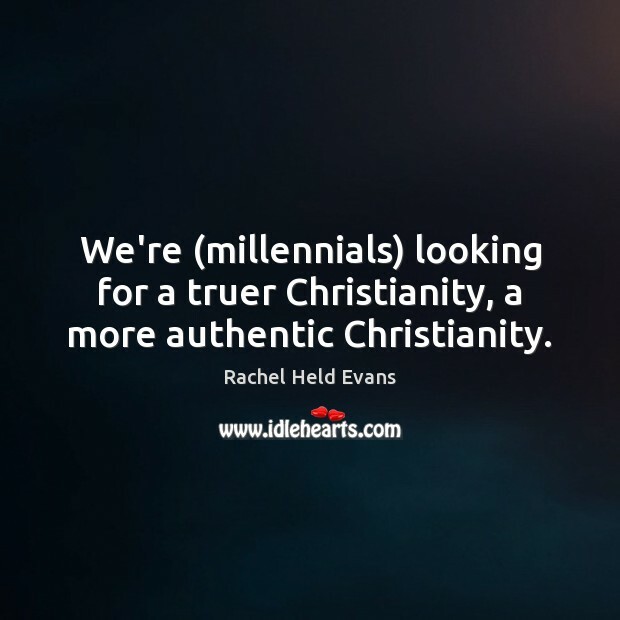 We're (millennials) looking for a truer Christianity, a more authentic Christianity. In the inheritance, I seek to dramatically distinguish between genuine, authentic Christianity on the one hand, and counterfeit, alternative spirituality on the other hand. 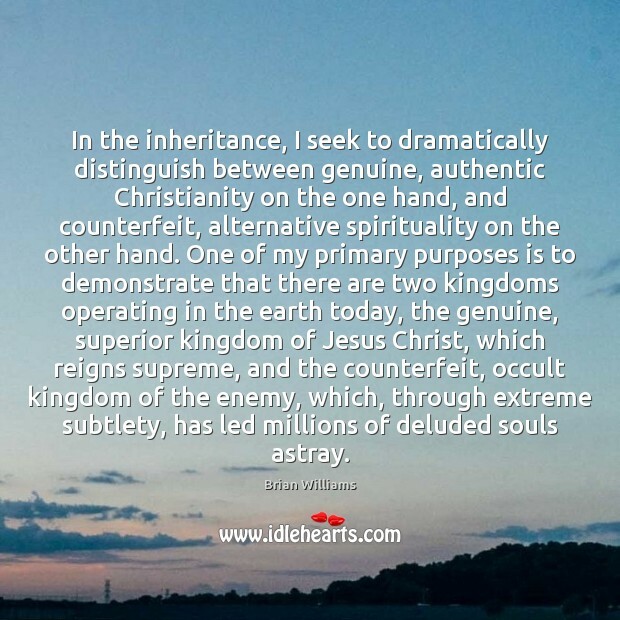 One of my primary purposes is to demonstrate that there are two kingdoms operating in the earth today, the genuine, superior kingdom of Jesus Christ, which reigns supreme, and the counterfeit, occult kingdom of the enemy, which, through extreme subtlety, has led millions of deluded souls astray. 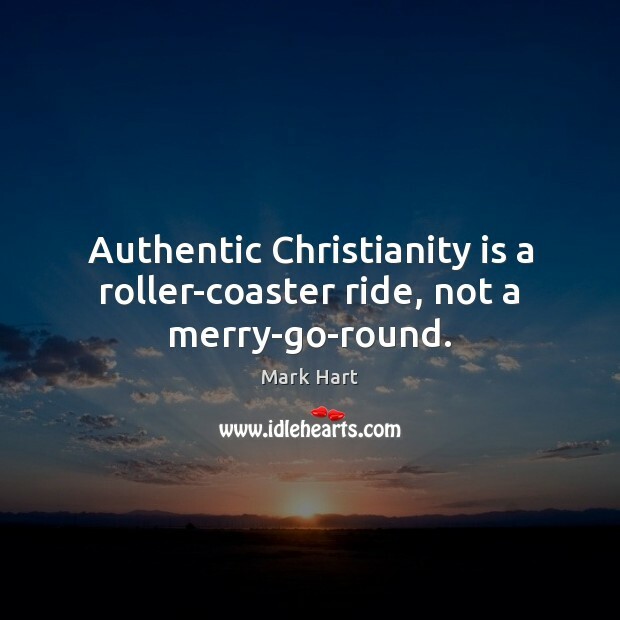 Authentic Christianity is a roller-coaster ride, not a merry-go-round.